What Is Secret Service and Why Is It Secret? The term Secret Service and what it represents has evolved and today, Secret Service is no longer just a book title or a term but a concept, a strategy that thousands of businesses incorporate as their value proposition, to differentiate themselves from their competitors and make superior customer service their point of difference. Secret Service: Governmental service of a secret nature charged chiefly with the protection of the president, responsible for the collection, analysis, and appropriate dissemination of intelligence. 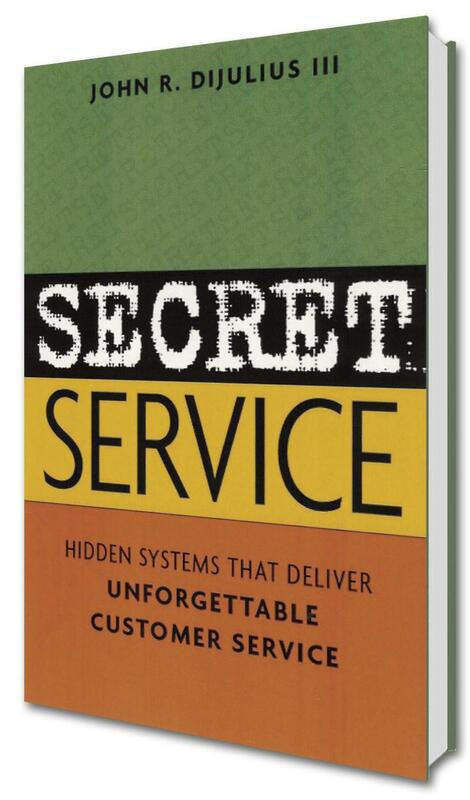 Secret Service: Customer service of a secret nature charged chiefly with the protection of the brand, responsible for the collection, analysis, and appropriate dissemination of customer intelligence. Secret Service employs behind-the-scenes systems that employees use to anticipate and deliver on the unexpressed needs of the customer, by using a system of silent cues, visual triggers, and visual aids. 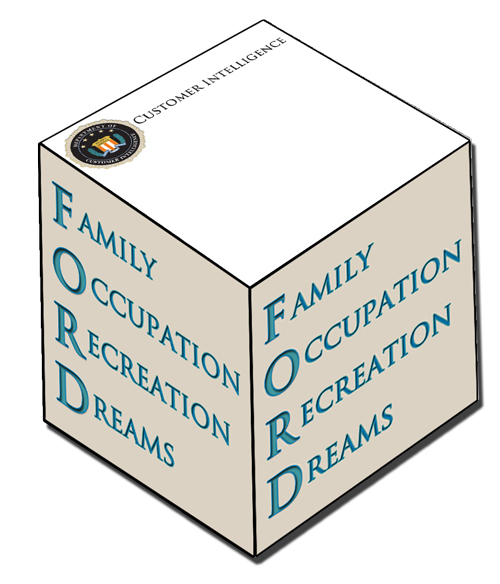 Customer intelligence is customer data (i.e., buying habits, purchasing history, referrals, personal preferences, where they live, or work) that fuels secret service. Distinguishing between new, returning, and VIP customers. Anticipating and delivering on their unexpressed needs. Create stronger relationships with their customers. Build emotional capital and brand equity with their customers. Turn their customers into brand evangelists. Make price less relevant to their customers. To effectively deliver Secret Service, your employees need to act as detectives by collecting customer intelligence and then using silent cues that alert their coworkers and allow them to personalize the customer’s experience. After seeing a few examples of Secret Service actions, you will quickly realize why it can make your company a world-class (secret) service organization. Make an immediate impact on the customer. By executing Secret Service consistently, it is possible for your organization to make price irrelevant: Based on the experience your customers consistently receive, they have no idea what your competition charges. Secret Service is a strategy that thousands of businesses incorporate today as their value proposition, differentiating themselves from their competitors and making superior customer service their point of difference.